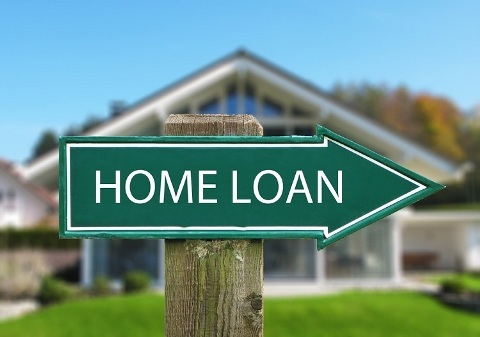 If you are considering a home loan, you will need to decide if you need more than a 100% loan, if you need access to funds that are available in your home loan and the rate and terms you are willing to accept. All major banks in South Africa offer home loan products and it is a good idea to use a mortgage originator when you are considering the different types of home loans and the one that suits your needs. Here we will look at what are the types of home loans that are on offer. Most home loans that are on offer are structured around the interest rate, as this is the most important factor for mortgages. Home loans that have a variable interest rate are based on the South African repo rate, which is the overall home loan rate apart from SA home loans as these are linked to a Jibar rate. With a variable interest rate, the interest rate on the home loan will decrease and increase based on the repo rate. This means that your monthly repayments will fluctuate. The interest rate on a fixed home loan will not change for the term of the loan. The major advantage of a fixed home loan rate is that if the market rate increases, you will not be affected and you are able to budget your monthly repayments accurately as they will not change. However, if there is a decrease in the repo rate, then you will not be able to take advantage of this. The fixed interest rate that is charged on this type of home loan is usually higher than the current rate. A capped interest rate home loan is the best of both. With a capped rate your repayment will not go above a certain amount and you are able to take advantage of decreasing home loan rates. This is a popular home loan product. With this type of rate the bank gradually lowers the rate each year. This product saves you money and isn’t based on the repo rate. When considering a home loan you will need to look closely at the interest rate and how it is charged. It is always a good idea to get multiple quotes so that you are able to compare and see where you will benefit. Kalau secara pribadi, saya lebih tertarik pada suku bunga kridit rumah tetap. Nice descriptions to choose which the best one considering in our need. I hope someday I can buy a home so it could be a good invest for future.